After a solid first half of the season, I set my sights on the ITU Long Distance World Championships on home soil in Penticton, British Columbia. I was eager for another crack at this distance after a promising debut in 2016. Perhaps I launched into this training block too exuberantly, ignored some warning signs and mismanaged some other mounting stresses in my life. 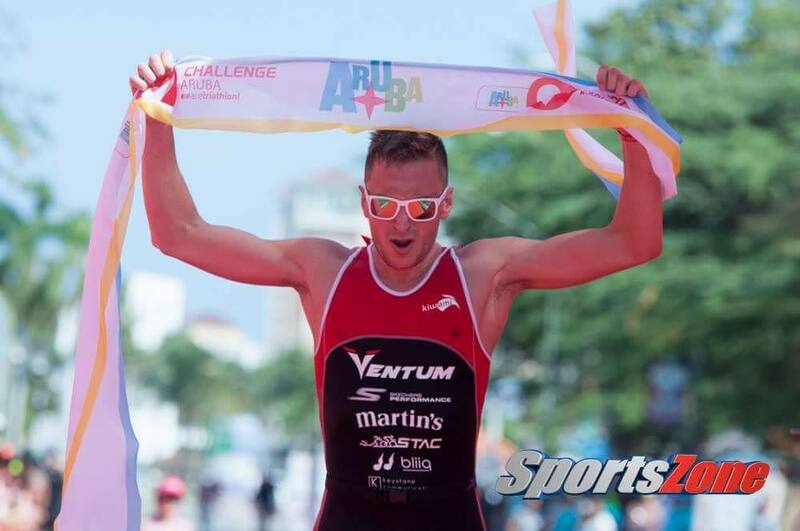 I came down with a nasty flu, but stubbornly couldn’t resist defending my title at Ironman 70.3 Ecuador in late July. Traveling down there was a comedy of errors and the race was miserable from the gun, though the infectious party vibe and the good company of Kelsey Withrow, Paul Matthews and Patrick Evoe kept me from pouting too much. This ill-advised trip contributed to another month of compromised immunity. I limped along in training before a bout of strep throat disappointingly forced me to withdraw from the ITU World Championships, the first time illness has kept me from the start line in my pro career. Following some rest and the magic of antibiotics, I squeezed in a few weeks of training to prepare for Ironman 70.3 Santa Cruz. After a challenging summer, it was a relief to repeat 4th place in Santa Cruz highlighted by the fastest bike split on my Ventum One. I also had the pleasure of staying with the kindest locals, Kyle & Gina Brown, and meeting the fine folks from the Santa Cruz Triathlon Association. Hard to leave #SantaCruz! 🏖 Satisfied with a scrappy 4th place at #IM703SantaCruz highlighted by the fastest bike split on my #VentumOne. After a summer to forget, it’s a relief to once again be heading in the right direction. Video recap coming soon! Thanks to my homestay Kyle & Gina Brown, to my “travel agent” Randy Stanfield, to @coachtilburs, to the @santacruztriassociation, and to my sponsors: @ventumracing, @skechersperformancecanada, @martinsapples, @eas, @bliiq_us @altocycling, @pioneercycleusa & Keystone Communications. 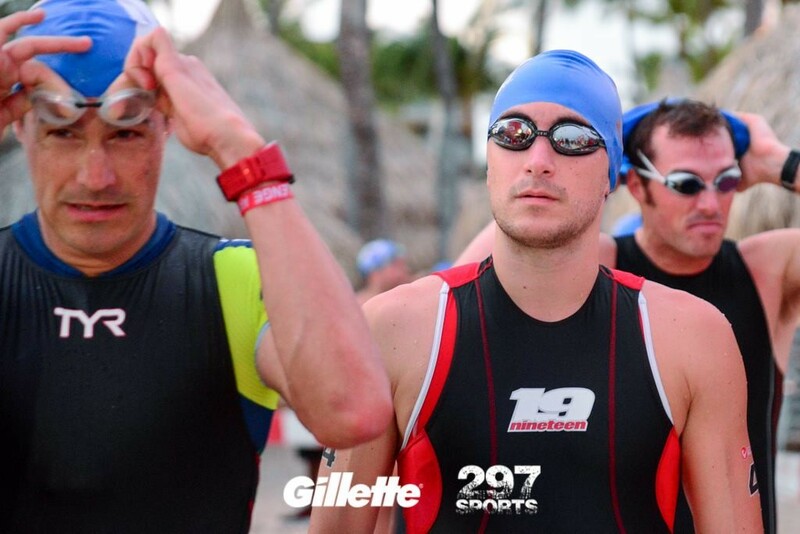 Next up is #IM703Cozumel! 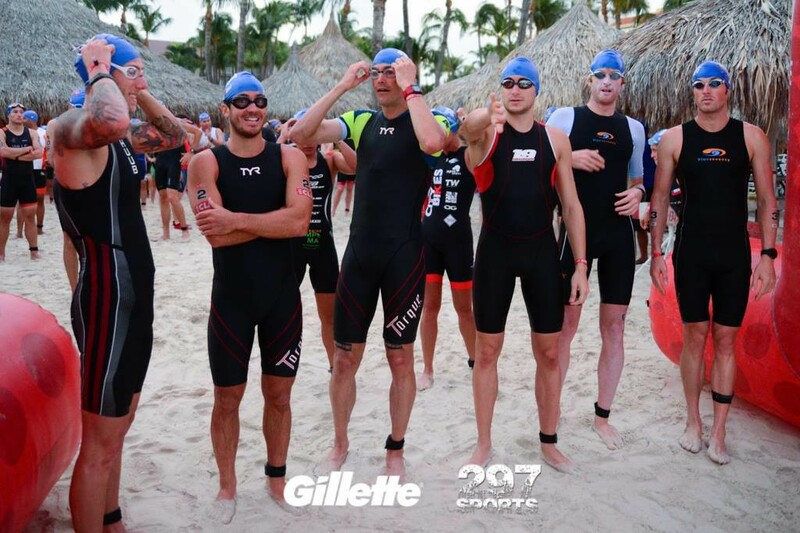 I returned to Ironman 70.3 Cozumel with unfinished business from 2015 on my mind, when I nearly chased down German überbiker Andi Boecherer. A lackluster performance brought another 4th place, my third this season! The highlight of the trip was traveling once again with my friend Leanda Cave, an accomplished athlete, businesswoman and all-around human I admire greatly. #IM703Cozumel pre-race interview with ESPN. I was asked what I think about moments before the gun goes off. Many thoughts race through my head, but I like to take a moment to practice gratitude. Simply reaching another start line, regardless of the outcome, is always an accomplishment and a privilege. Challenge Aruba was a late addition to my schedule. I was lured as much by the rave reviews of the race and island as by the prospect of another win, which I’d been chasing for over a year. I’d also been eager to return to the Challenge Family ever since a phenomenal experience in St. Andrews in 2014. I was finally confident in my fitness following a solid training block with young gun Jackson Laundry. Hellish heat and humidity aside, Challenge Aruba was one of my most fun race experiences with a unique and scenic course, passionate organizers, carnival-like expo, supportive locals and so much to see on the island. Here’s my video recap and also an awesome feature on the race from Eurosport. Pre-race thoughts: Did I clip my bike shoes into the right pedals? !